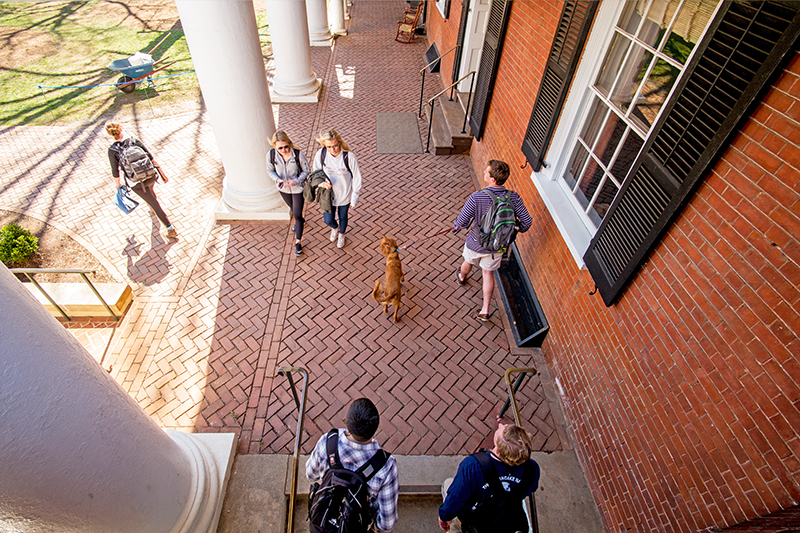 Events | Housing and Residence Life, U.Va. Programs and events allow us to put our mission in motion. Students and staff work collaboratively to create community, offering special and everyday occasions that engage and educate. We provide facts and information to enrich your day-to-day, but also opportunities that may be memories in the making. It’s all part of a day in the life at UVA.